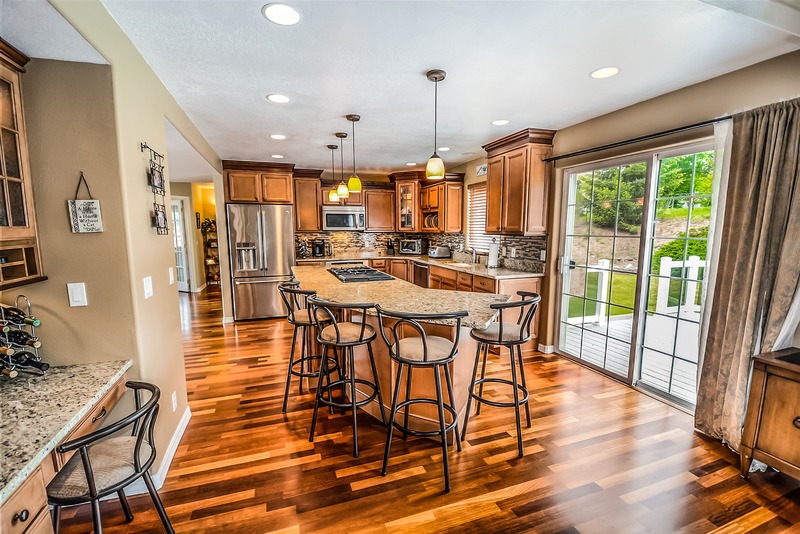 Remodeling your home can be a huge job, and if you aren’t well prepared it can be overwhelming and costly. It’s important to do some research before jumping into anything and to have all the right tools and materials gathered ahead of time. This will save you valuable man hours and will help keep your stress levels down at the same time. It’s also important to know which jobs you can do yourself and which ones need to be given to a contractor or other professional. Sometimes, a remodel that seems easy enough after some reading up on it turns into a complicated nightmare, and the last thing you want is to have to deal with a project-gone-wrong, especially if you recently moved into the house. 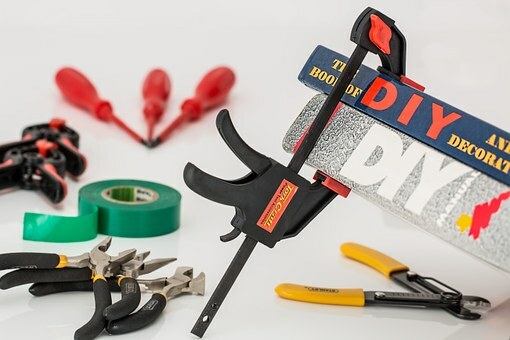 In general, DIY projects are a great way to turn any space into your dream home, and if you plan well, you can keep costs down and learn a few new things while you’re at it. It helps to have the assistance of a professional now and then, however, so read on for a few tips on how to know what to tackle yourself and when to reach out for help. If your home is older than ten years, you might be thinking about easy projects to make it more modern or to fit the needs of a new family. If you’re unsure of where to begin, think simple, such as removing wallpaper or painting the walls a different color. You can change out the flooring, as well; tearing up carpet in favor of hardwood or laminate is an easy way to update any room and doesn’t have to cost an arm and a leg. Curb appeal is more than just landscaping. The roof is a major part of your home’s aesthetic, and if there are cracked or missing shingles, you’ll want to address them right away. However, it’s a good idea to have a professional take a look at your roof to make sure it doesn’t have structural damage underneath that could lead to leaks. DIY Network cites the repairs may be more costly the longer you wait. According to HomeAdvisor, in the Orlando area, the average price to install or replace an asphalt shingle roof is $6,281 – $10,173, with a timeline of 2-3 days to complete. You don’t have to think big when it comes to adding value to your home; a DIY project as simple as adding a filtration system to your kitchen faucet can have big impact. For something a bit more advanced, think about adding built-in shelves to the living room, or a window seat to one of the bedrooms. For more curb appeal that probably won’t take a professional, think about adding some landscaping to the front of your home. It doesn’t have to be anything too fancy or expensive; well-placed landscaping bricks, some mulch, and a few brightly colored plants go a long way toward helping add value to your home, and they can really change the entire look of your space. Pull those weeds and make things nice and tidy; check out this slideshow for ideas. Doing a home remodel brings a lot to think about, but it doesn’t have to be stressful. Do your research and write out a good plan before making any decisions, and don’t forget to ask for help when you need it. These types of projects often require the finesse of a professional, which will help you avoid costly repairs down the road.